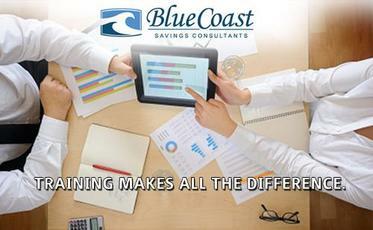 A fast-growing company, Blue Coast Savings sails to success by helping businesses reduce expenses. 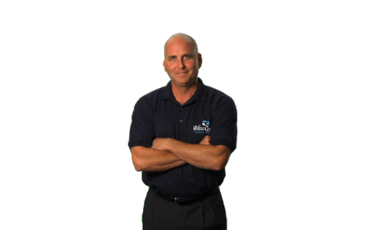 Bill Ripkin for Blue Coast Savings. I played in the major leagues for 12 years and can tell you, performing at the highest level is tough. Just like in sports, successful business is tough too. It takes dedication, talent, and a strong work ethic. If you have what it takes to succeed in the big leagues of business consulting, I recommend you contact Blue Coast Savings, the leader in helping companies be more profitable by spending less. There isnt a business in the world that doesnt want to save money, and Blue Coast is simply the best at finding those savings. 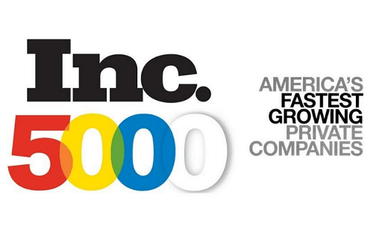 Our consultants have saved businesses millions from more than 100 cost-savings programs. 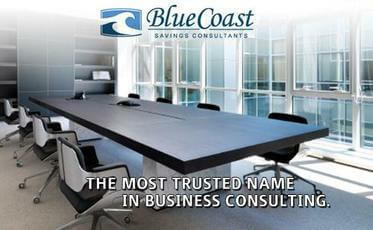 Blue Coast Savings Consultants is currently accepting inquiries from the following states: Wyoming, West Virginia, Wisconsin, Washington, Vermont, Virginia, Utah, Texas, Tennessee, South Dakota, South Carolina, Rhode Island, Pennsylvania, Oregon, Ohio, New York, Nevada, New Mexico, New Jersey, New Hampshire, Nebraska, North Dakota, North Carolina, Montana, Mississippi, Missouri, Minnesota, Michigan, Maine, Maryland, Massachusetts, Louisiana, Kansas, Illinois, Idaho, Iowa, Hawaii, Georgia, Florida, Delaware, Colorado, California, Arizona, Arkansas, Alabama, Alaska.